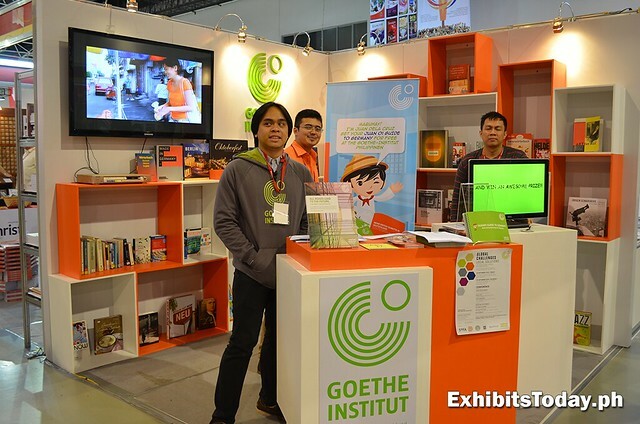 One of the participating exhibitors that we find interesting is the Goethe-Institut Manila. 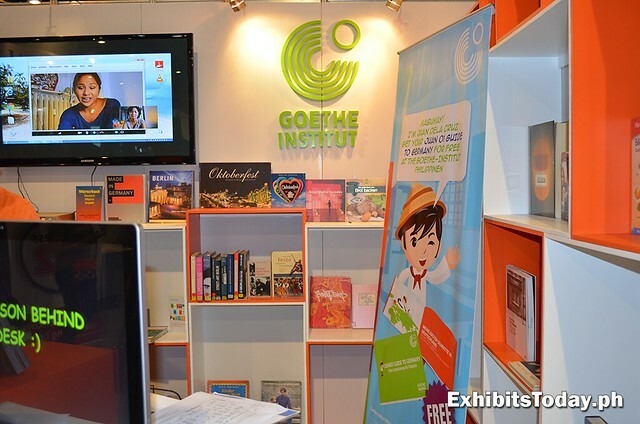 In their colorful exhibit booth you can learn some basics about Germany in Filipino style. 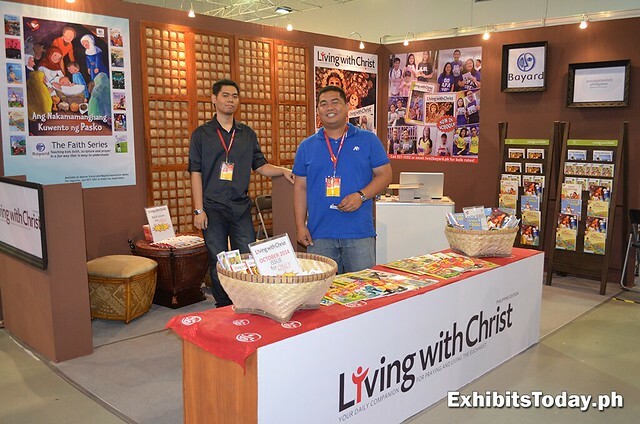 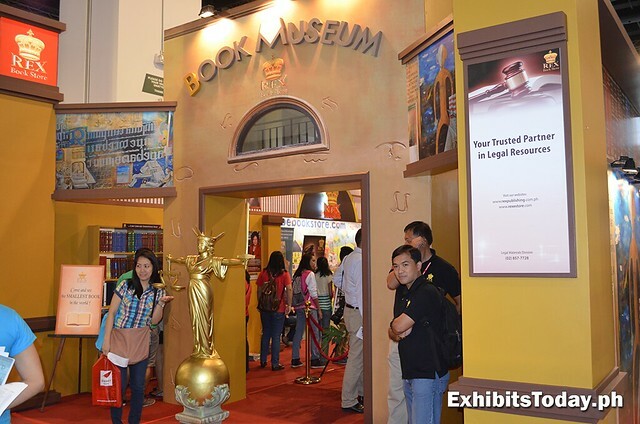 One of the favorites to visit and search for books is the Fully Booked exhibit booth. 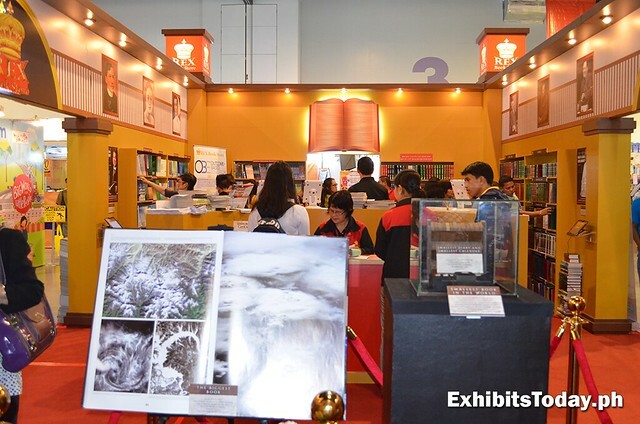 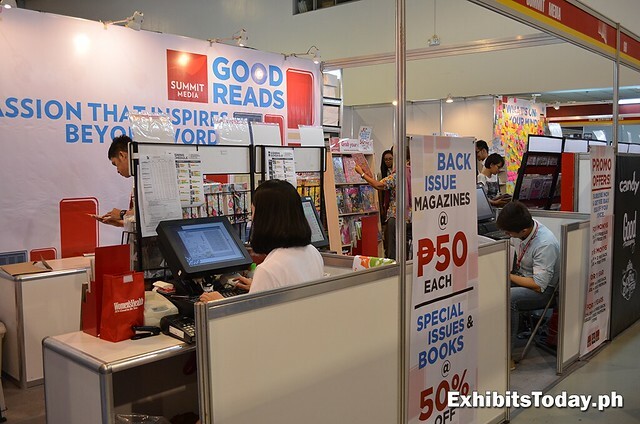 Event visitors take advantage the 20% OFF discount from their great line-up of novels, guides and other publication products and opportunity to win some prizes in their MIBF promo. 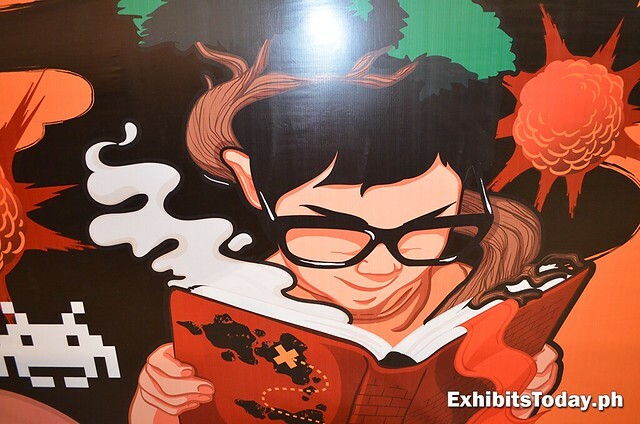 The picture below is an amazing artwork about reading in Fully Booked booth. 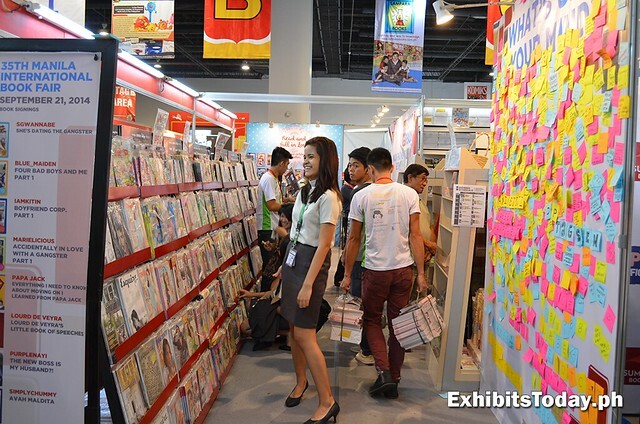 On the magazine publication company - Summit Media Philippines - you can buy their back issues for only 50 pesos and special issues for half the price. 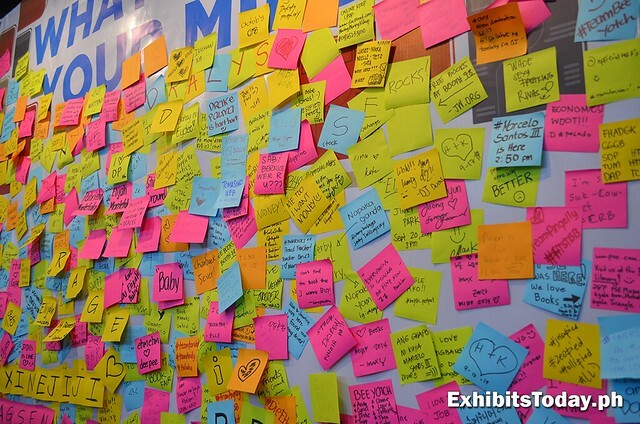 Express what's in your mind in this wall at their booth through some colorful stickers. 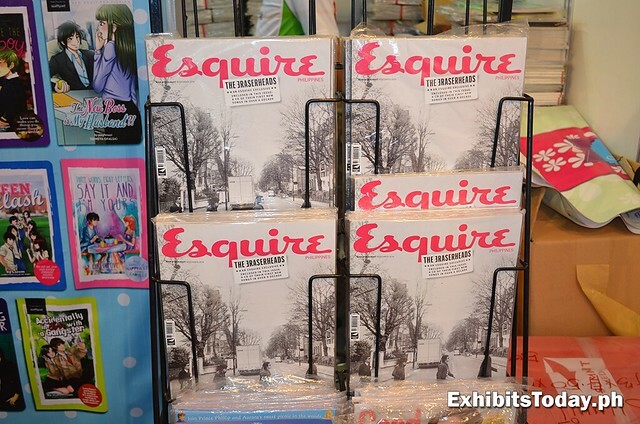 For Eraserheads fans, you can buy this special issue of Esquire magazine that includes a CD of their latest two songs and a big poster standee, which will be limited for MIBF purchases. 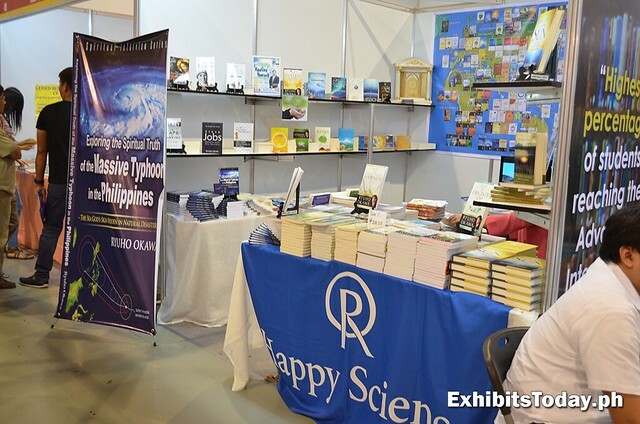 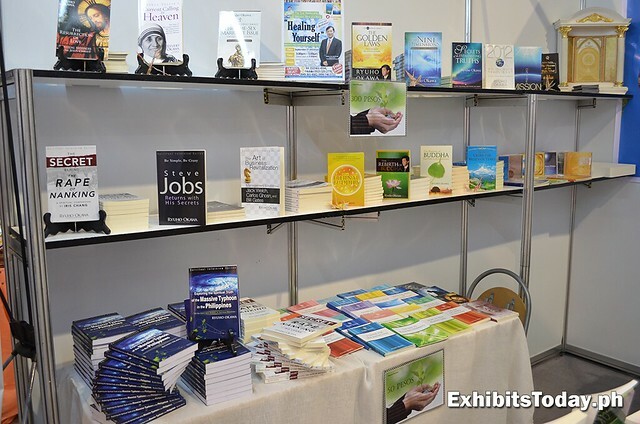 For spirituality and self-help books, you might to check out the Happy Science booth. 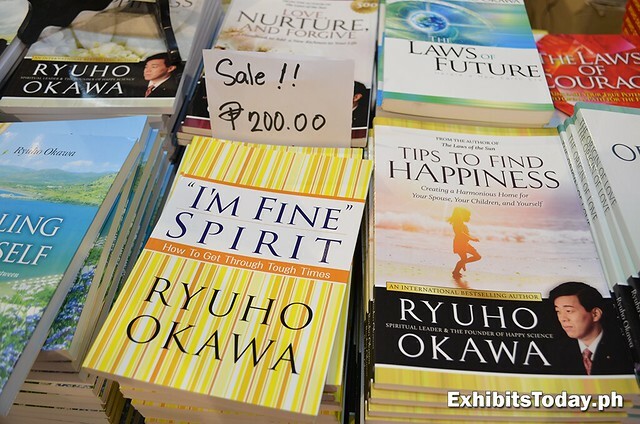 For only 200 pesos, you can buy helpful spirituality books by Happy Science founder, Ryuho Okawa. 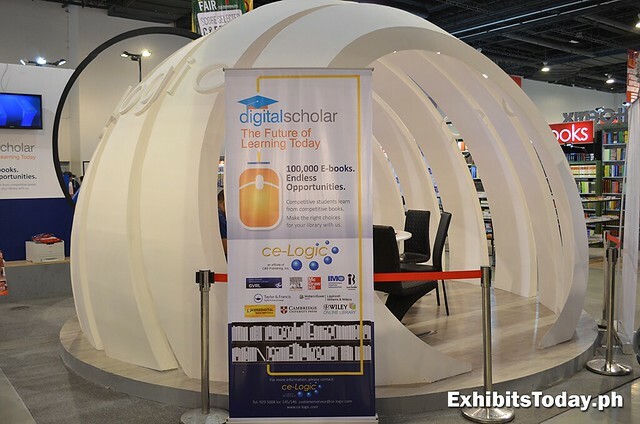 For those who loves to read e-books, you should try to visit the interesting Digital Scholar booth. 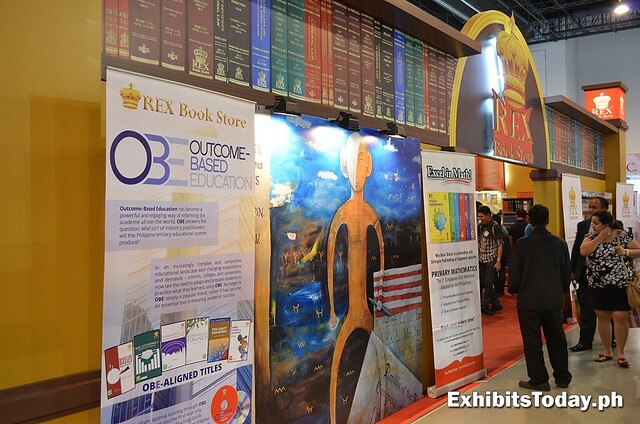 Rex Book Store presents to you their own version of Book Museum. 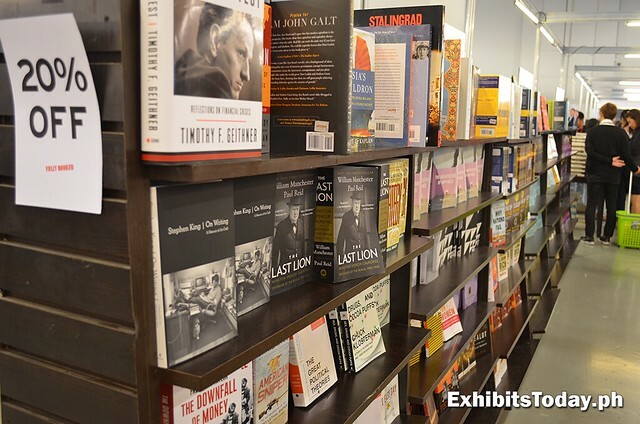 An awesome place to find and discover new books. 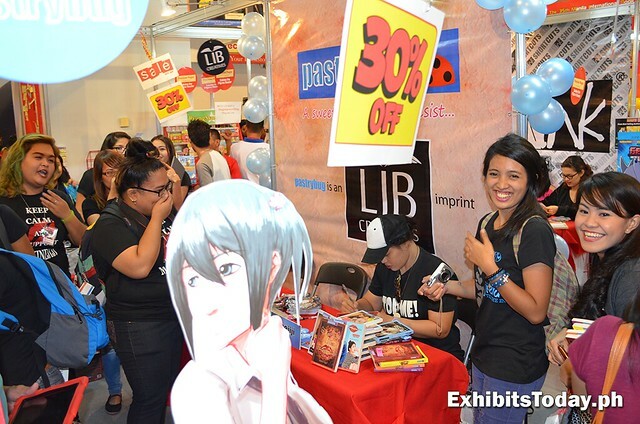 Popular for Wattpad novels, PSICOM is surely the teen readers favorite go-to booth. 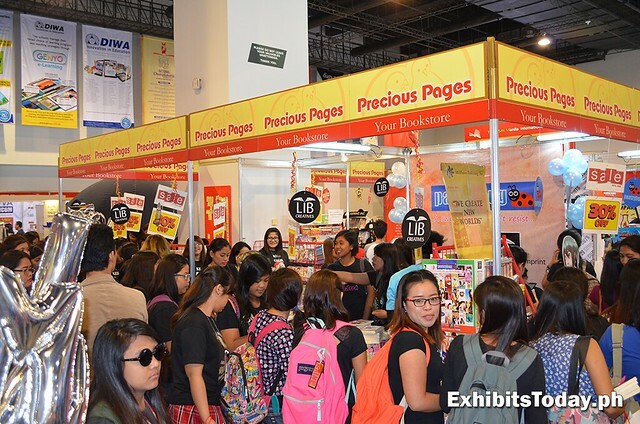 Lastly, in Precious Pages booth, happened a book signing of "He's Into Her" author, Maxine Jiji. 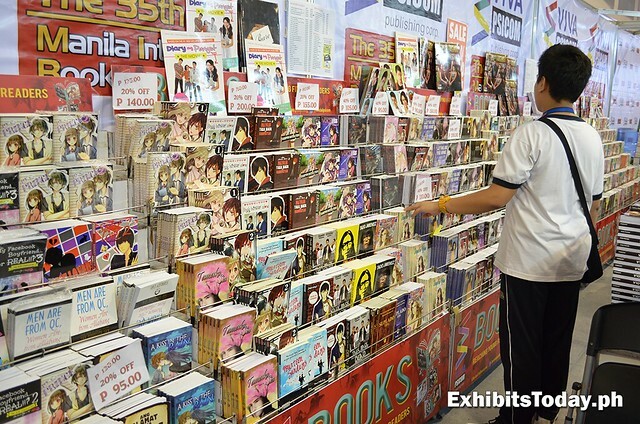 You'll see in the fans face how excited they are. 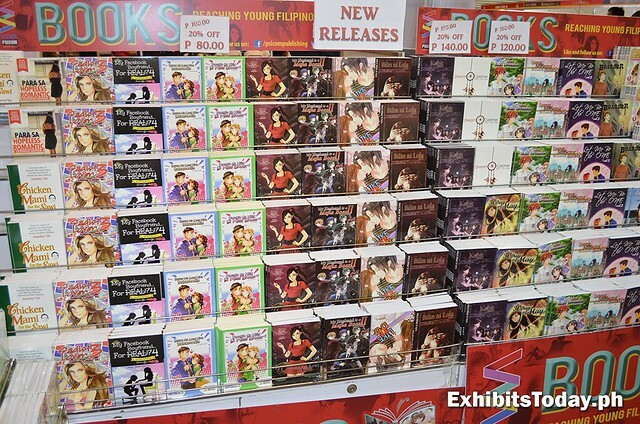 Only in MIBF that bibliophiles can experience. 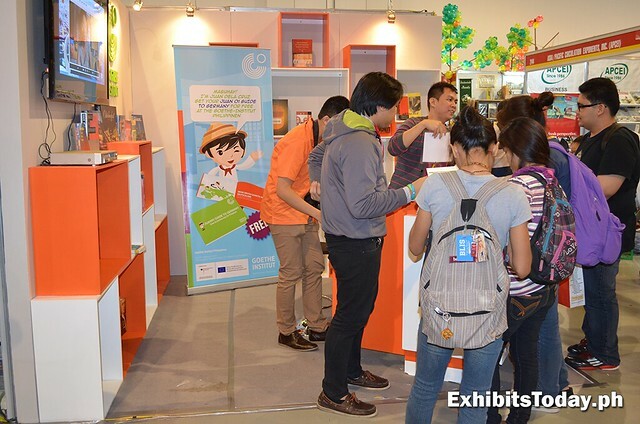 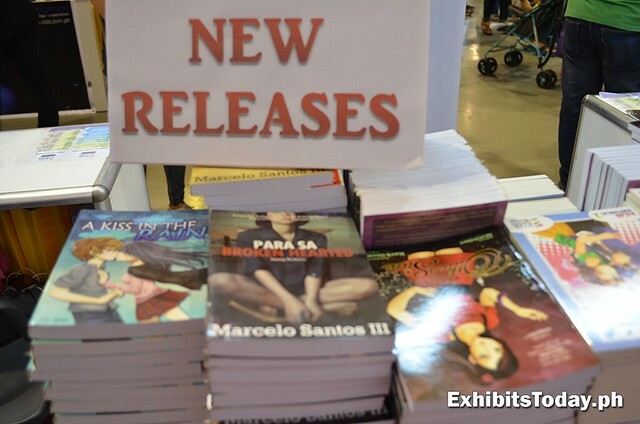 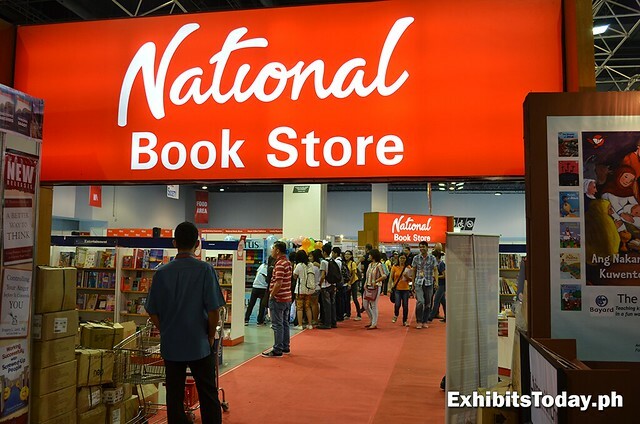 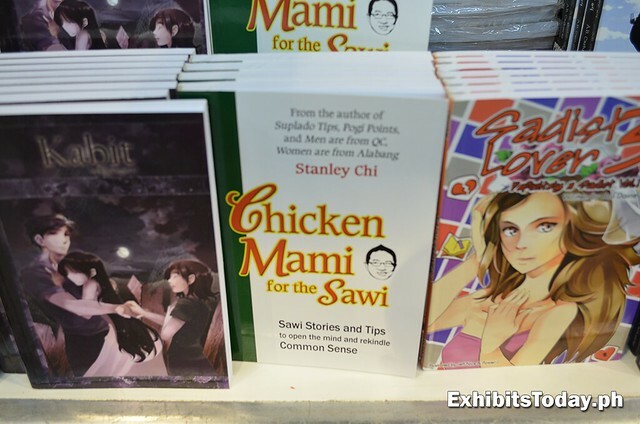 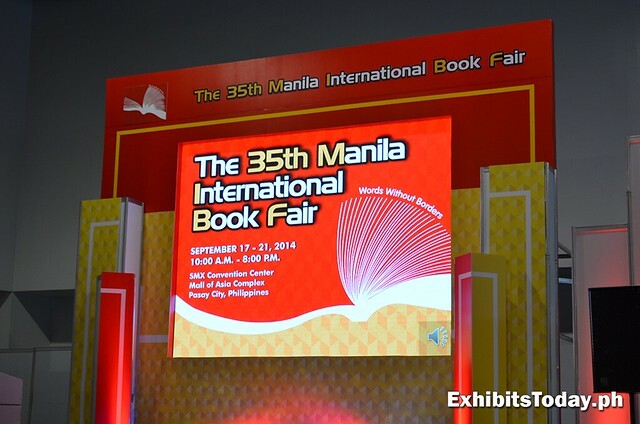 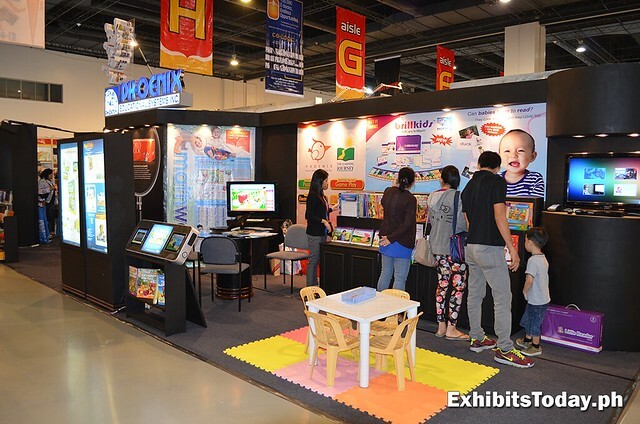 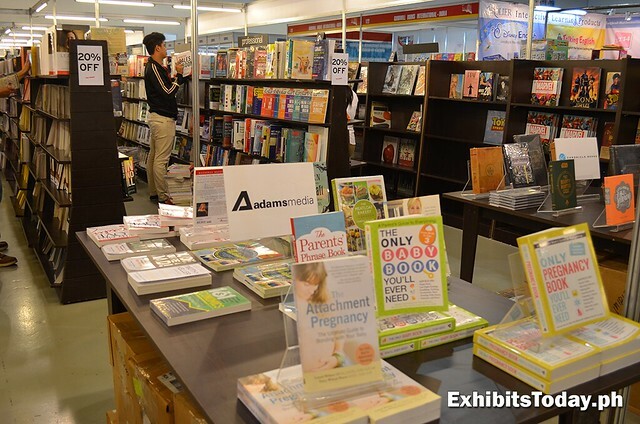 The Manila International Book Fair is organized by Primetrade Asia Inc.